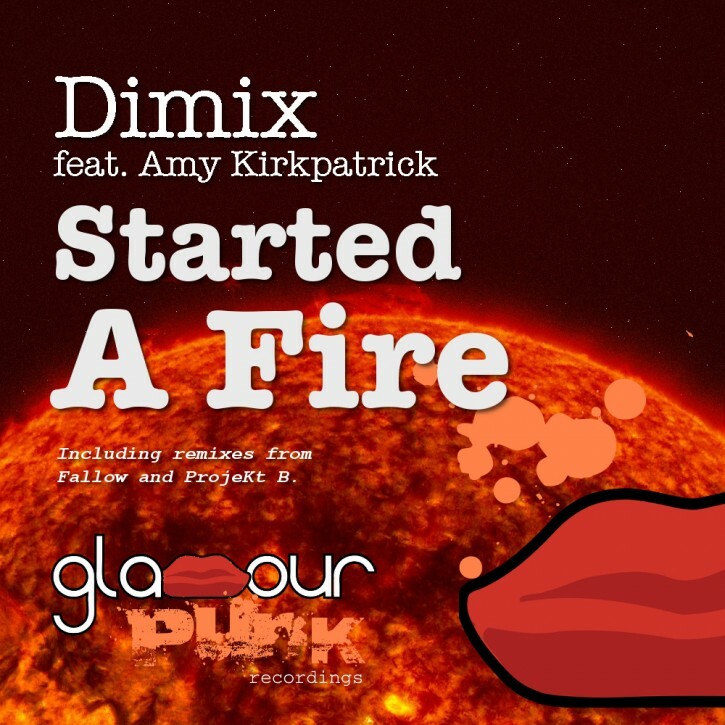 Our man in Belgium Dimix is back on Glamour Punk with a sublime vocal tune featuring Amy Kirkpatrick, the ethereal Canadian songstress who’s recent collaborations with the likes of Andy Moor, ASOT and Mad Decent have been making big waves. Fallow is on top remix form, a deep and driving electronic house take which just oozes quality. On the flipside, ProjeKt B brings chunky house beats, amongst big melodic old school organ basslines and pianos.